5 Signs Your Computer Was Hacked! Personal computer hacks have become so common that almost everyone has to deal with it at least once in their lives. And it's not just simple pranks that amateur hackers used to pull in the early days of mainstream computer adoption. Today, cyberattacks are sophisticated, well-orchestrated and capable of posing severe threats to the personal data of Internet users. 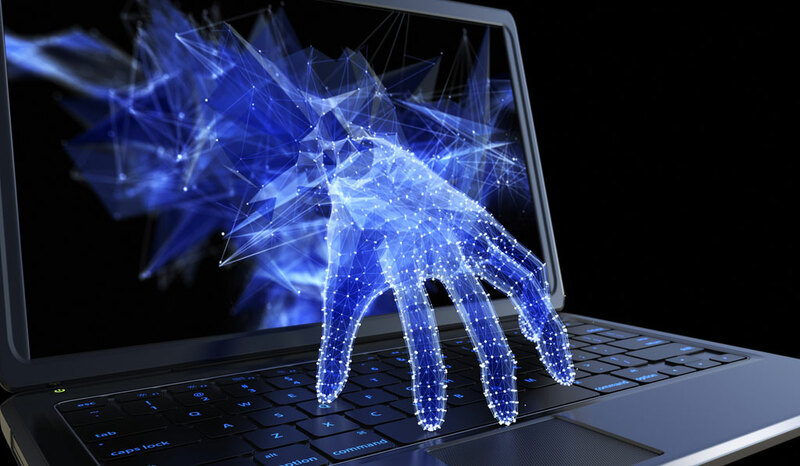 Media headlines quite often raise the alarm about large-scale cyberattacks directed towards enterprises and government institutions. They seem somewhat distant to you — a regular computer owner who uses it for personal needs. You might wonder why should anyone be keen to hack your system? At these times when data is gold, anyone can be at risk of their computer getting breached. With computer hacks being closer than you might think, it is essential to be prepared. Five things to look for. The faster you'll react and take necessary actions, the less the damage it will cause to you, as well as to others on the same network — family, friends, or co-workers. So first things first: learn how to recognize if your computer has been compromised. This is one of the most explicit indications of a computer being infected. If you start seeing more annoying pop-ups in your web browser, and they often flash in sites that usually don't generate pop-ups, this is a bad sign. Some types of malware disable your antivirus or anti-malware programs and make it difficult to re-enable them. If you notice that your antivirus has suddenly stopped working and you can't open the Task Manager properly, it is very likely that your system has been infected with malware. A malicious program may be disguised as legitimate software to slip into your computer. Usually, it is done by worms or malware that attach to other software to get installed together as a bundle. So, if you notice an unknown program residing on your system, it's likely a malicious one. Getting locked out of your online accounts might mean that you have fallen into a phishing trap. A common tactic scammers use is to send an authentic-looking email from a bank or any other service you're signed up for, asking to update your password by clicking the included link. Once you do it, you provide access to your account to hackers. If a virus has compromised your email, it might be trying to spread further by sending malicious emails to your contacts. It doesn't automatically mean that your computer has been hacked. However, if the fake email includes your name and email address, it is likely that your system has been infected. Review the applications installed on your device. If any developer or vendor doesn't seem legitimate, uninstall the app right away. Change the passwords for your online accounts. Use a VPN to browse the Internet privately and securely. Wherever you can, set two-factor authentication for important online accounts. Use a password manager to keep your passwords secure. Never click on suspicious links nor download applications from unknown sources. Don't wait to get hacked before taking all of the above "reactive" steps. Instead, consider implementing all of the steps to boost your security now. You know what they say...the best defensive is a good offense. 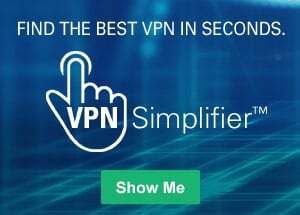 Start by learning how to be safer online by using a VPN like NordVPN to hide your IP address.